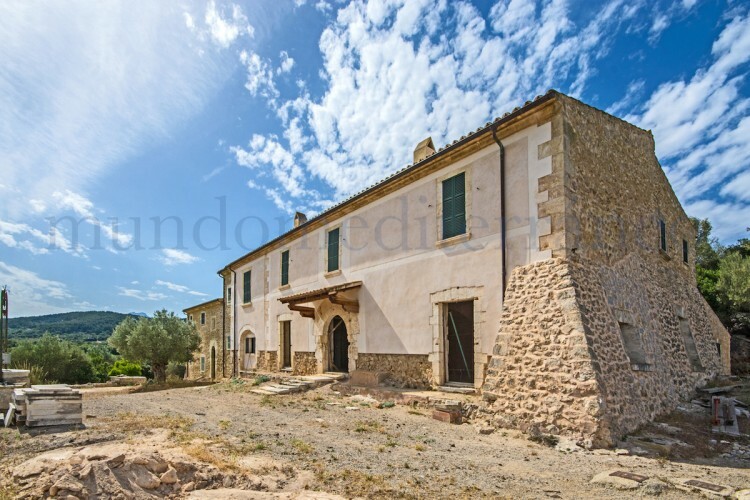 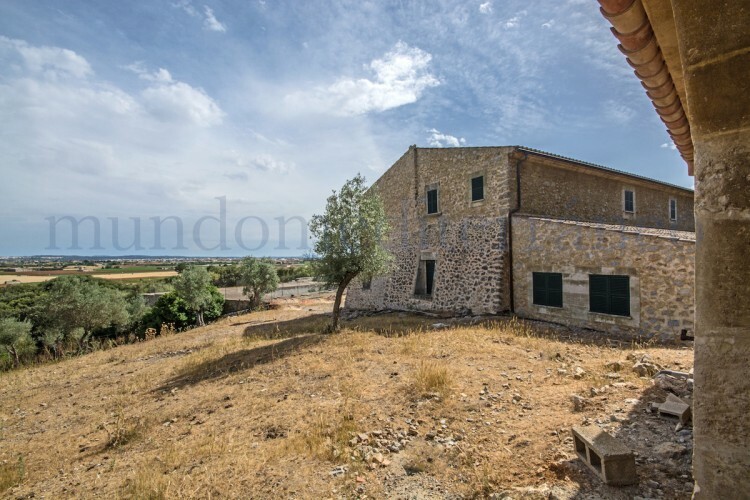 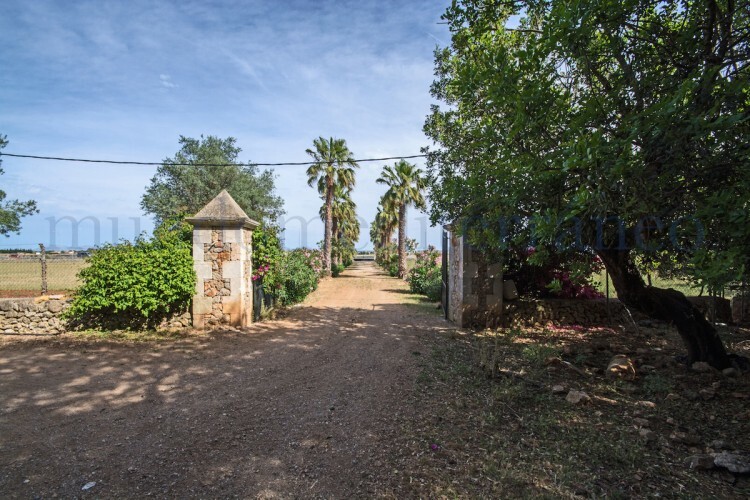 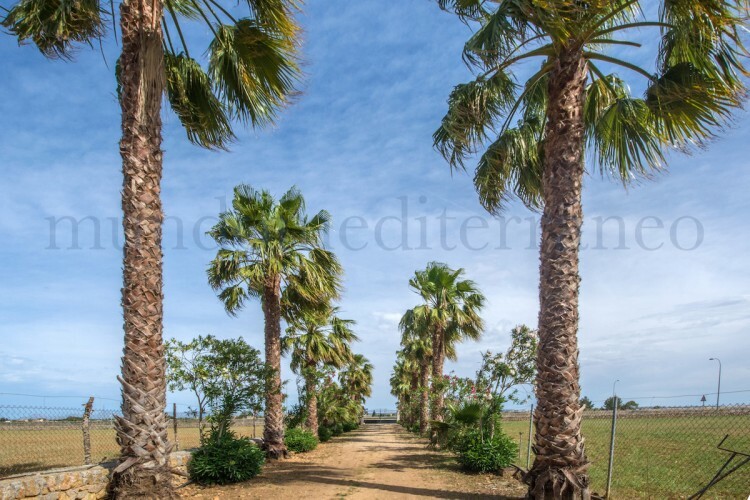 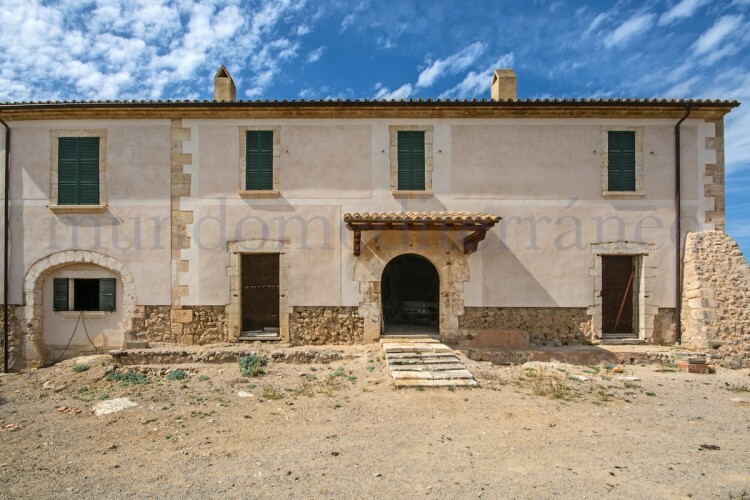 Fabulous large historic Possession dating back to the year 1539, which has been semi- reformed with a project for an agro tourism hotel, for twelve suites & three separate independent bungalows. 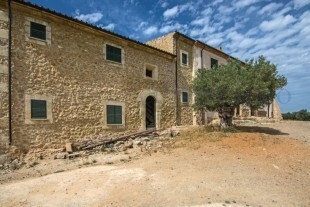 This beautiful property owns a licence for fifteen units and quotes for thirty tourists. 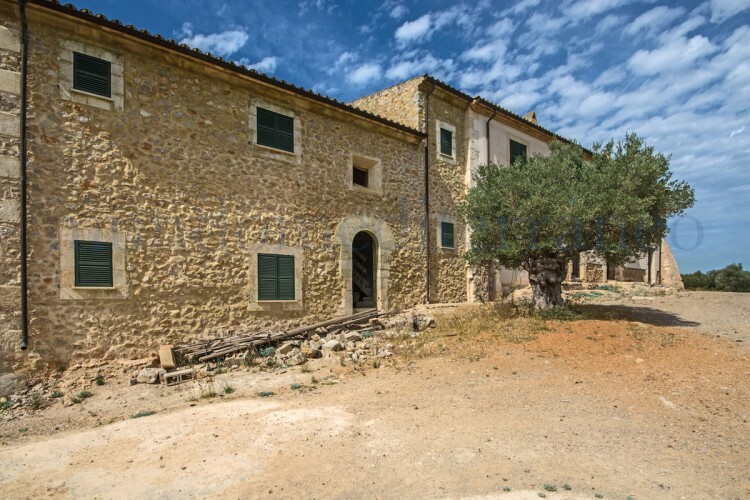 Lovely exposed stone walls throughout the building, high beamed ceilings, stone arches traditional in this period, rooms are very large and spacious, a pool with an ample solarium is already prepared. 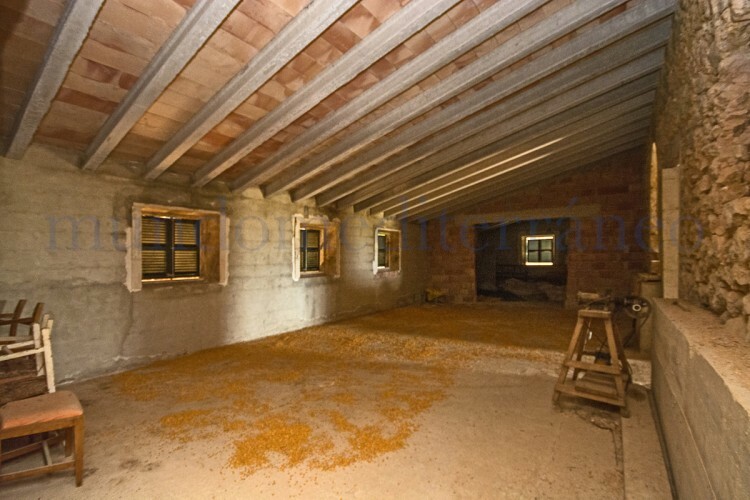 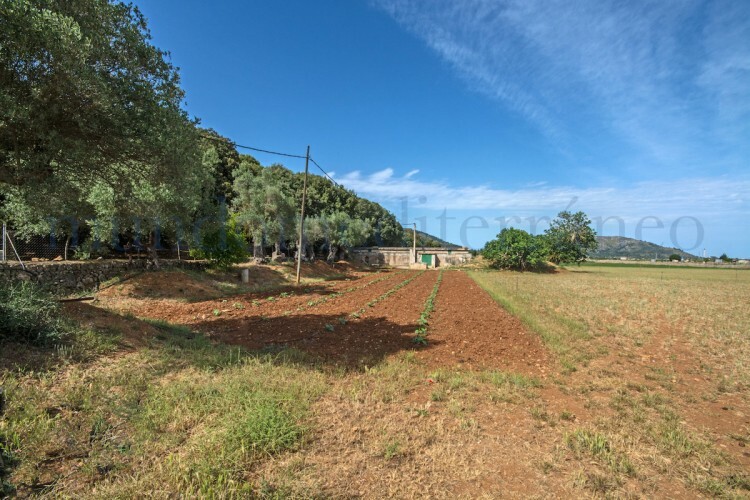 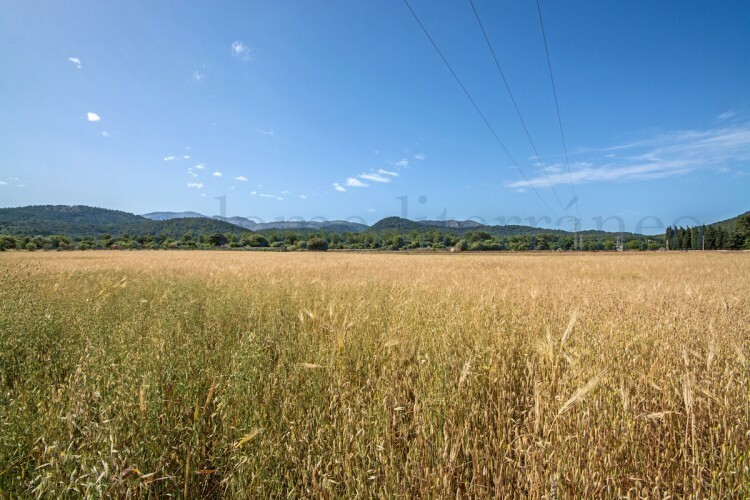 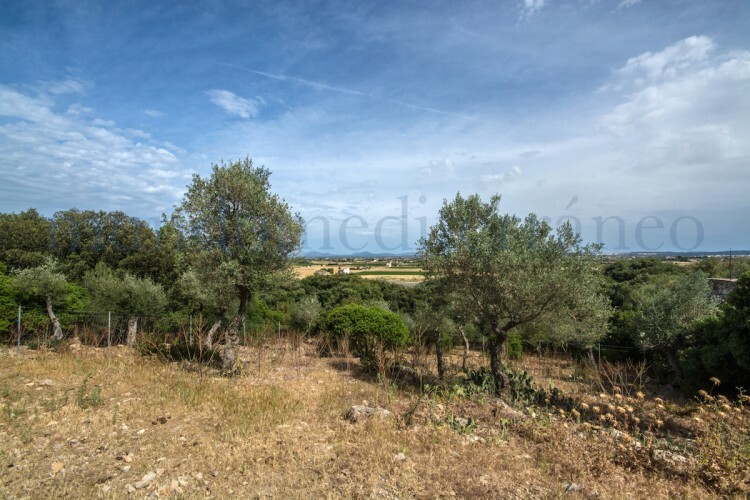 A 2.600 m2 built area on a plot of 230.000 m2 includes the forest area in front & half the mountain behind plus farmland with another eight farm buildings including one very large building which would make a fabulous gym. 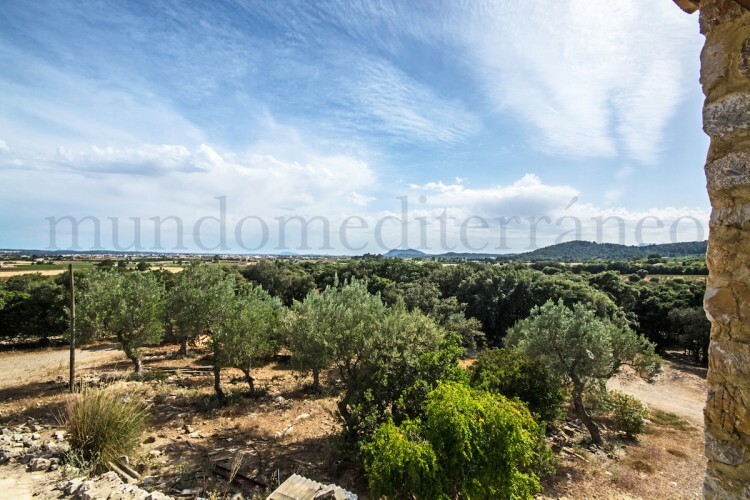 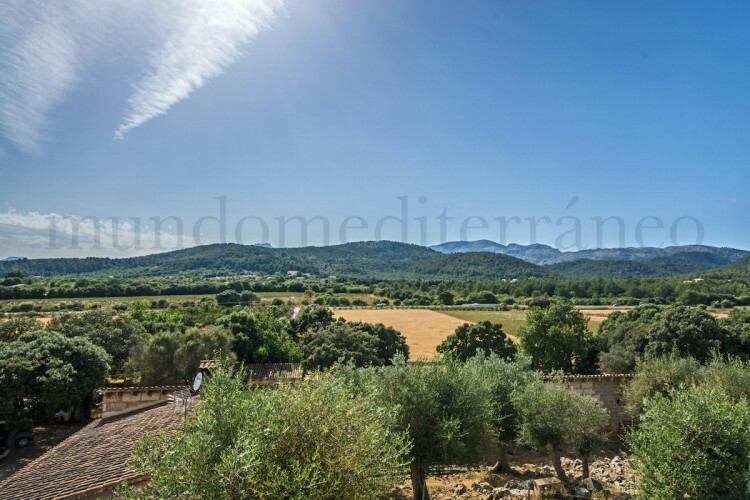 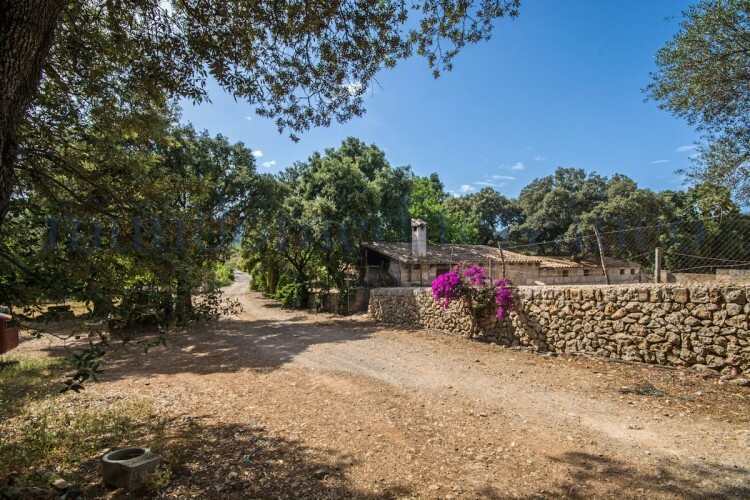 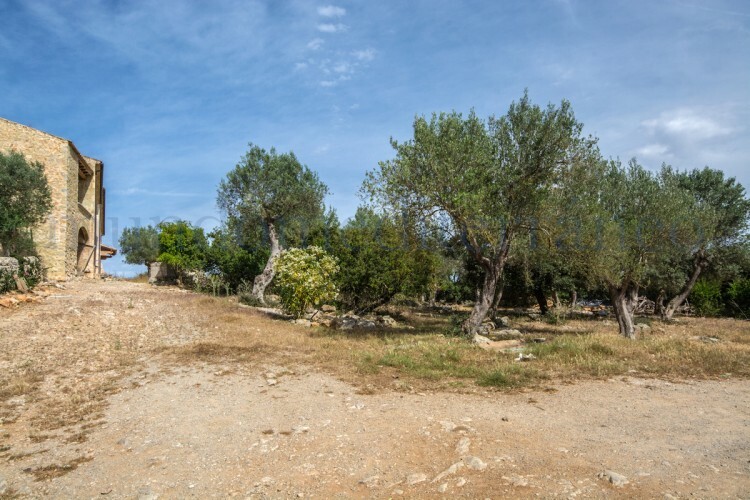 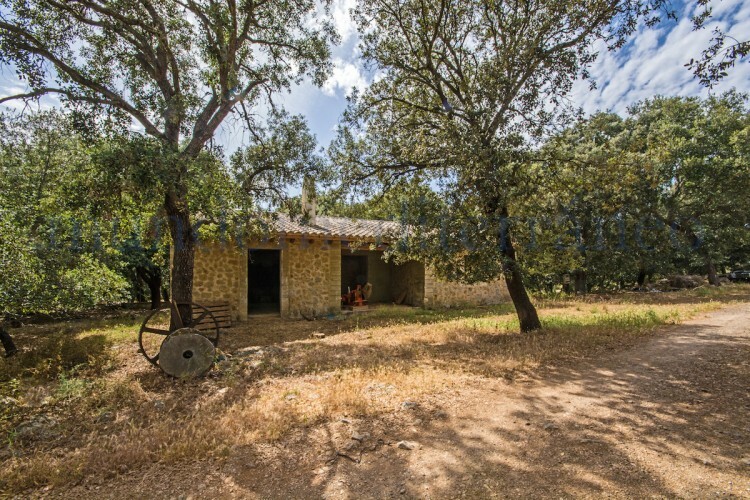 This possession is worth visiting and offers a lot of opportunities for investments and all who wishes to enjoy the Majorcan lifestyle in a green great environment. 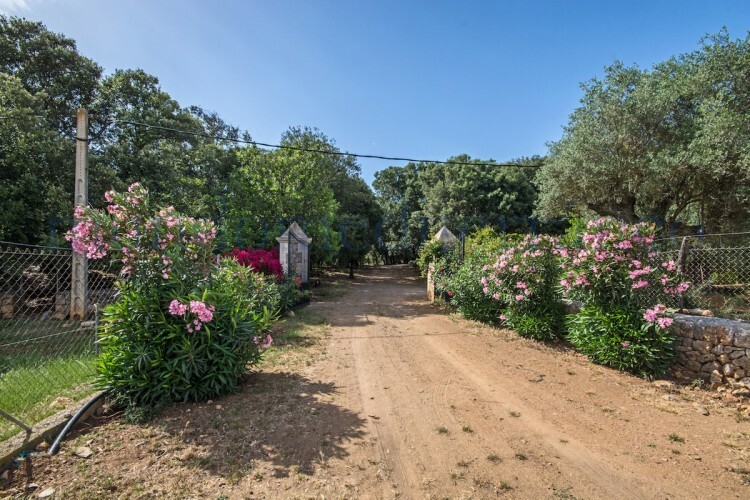 Special features are good access, two entrances both with private road up to the main building, panoramic views, some road noise but the Forrest area in front provides a lot of protection. 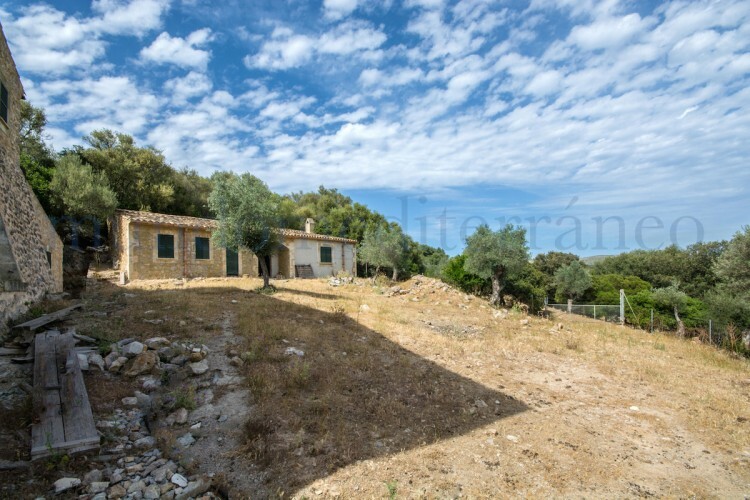 Mains Electric & water on the plot, ideal property for an investor. 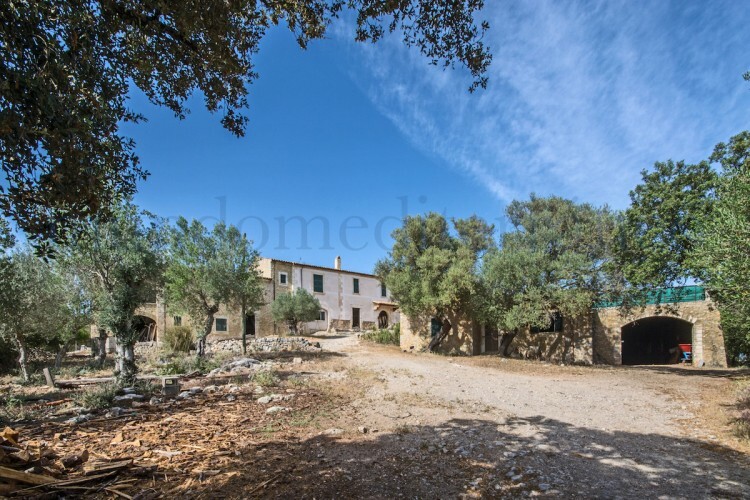 Crestatx is a very quiet, high-standing residential area, situated in the north of the island between the villages of Sa Pobla and Pollença. 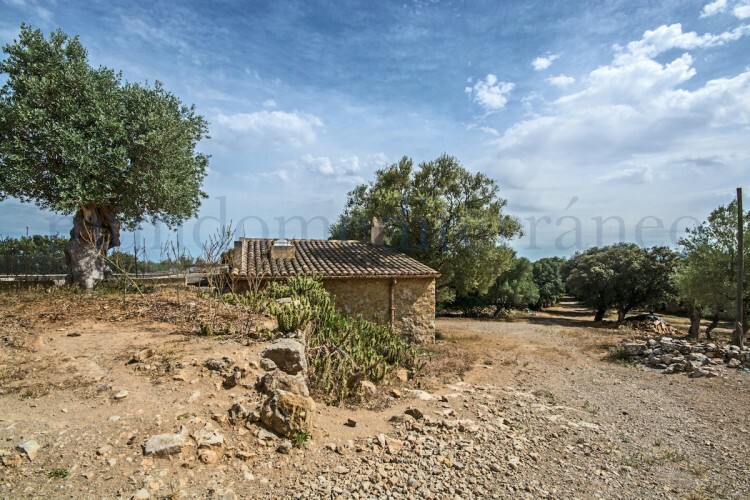 The nearest beaches are: Cala San Vicente and Puerto Pollença (less tan 15 minutes). 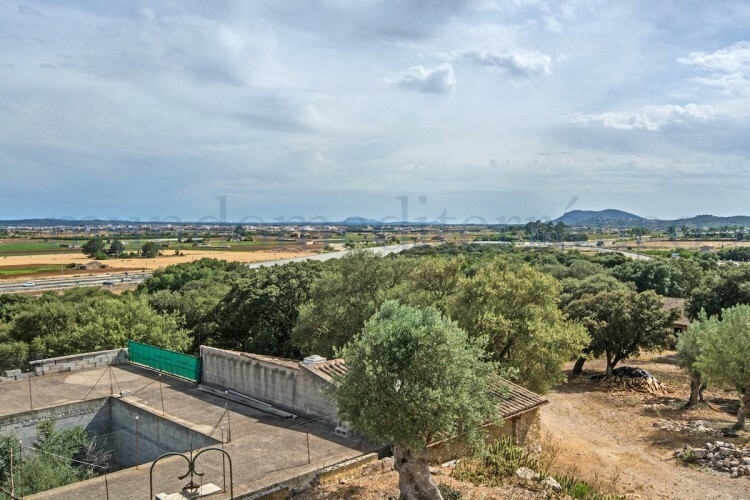 The area is conveniently located near the motorway so it's a comfortable drive away from towns in the north such as Alcudia, Muro or Campanet etc. 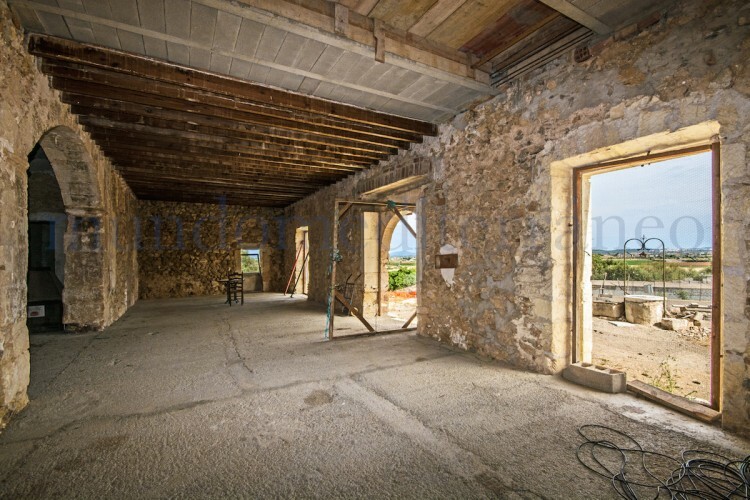 Lluc's Monastery is half an hour away. 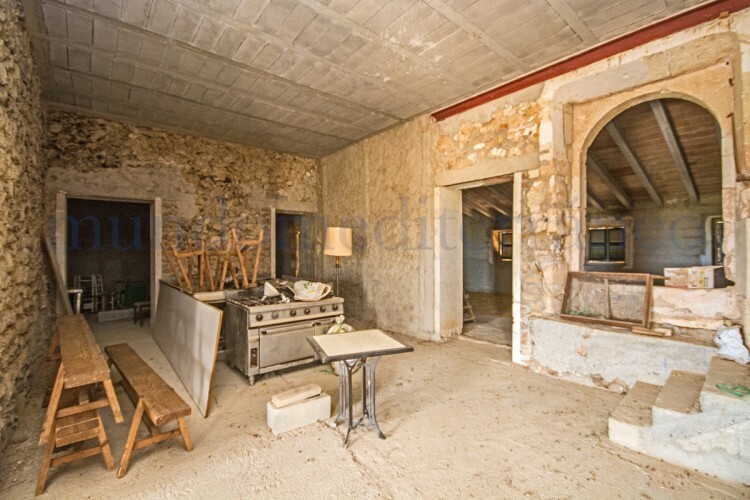 Ideal place for lovers of peace and quiet. 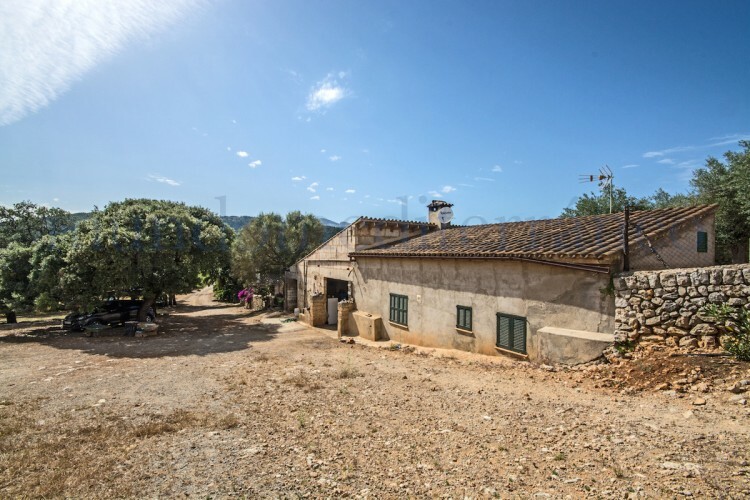 Due to the easy access to the motorway, the cosmopolitan capital, Palma, is within easy reach, with a lot of amenities, luxury shopping and gourmet restaurants. 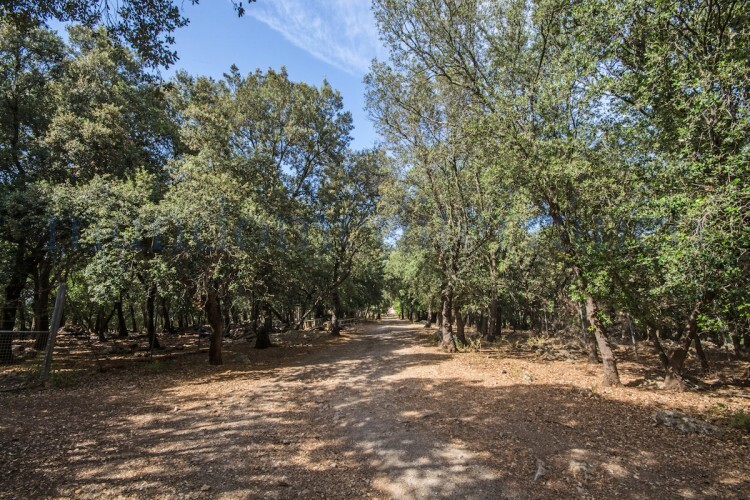 As well as several excellent top level 18-holes golf courses.